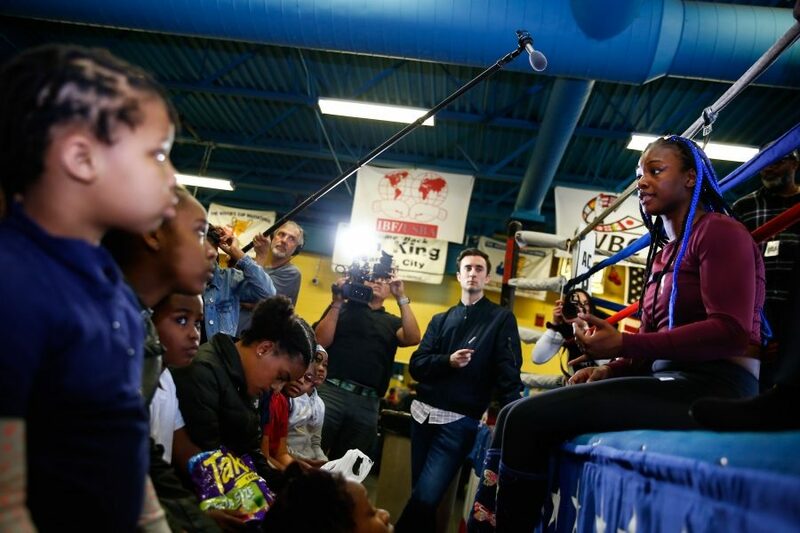 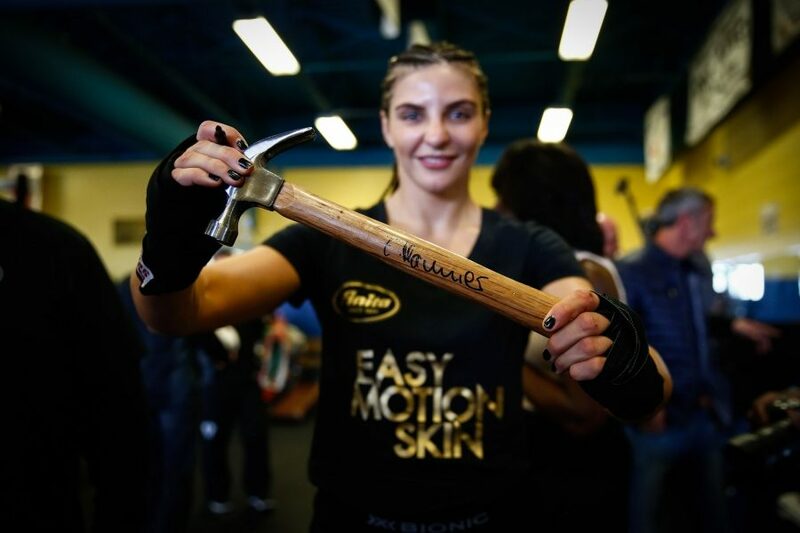 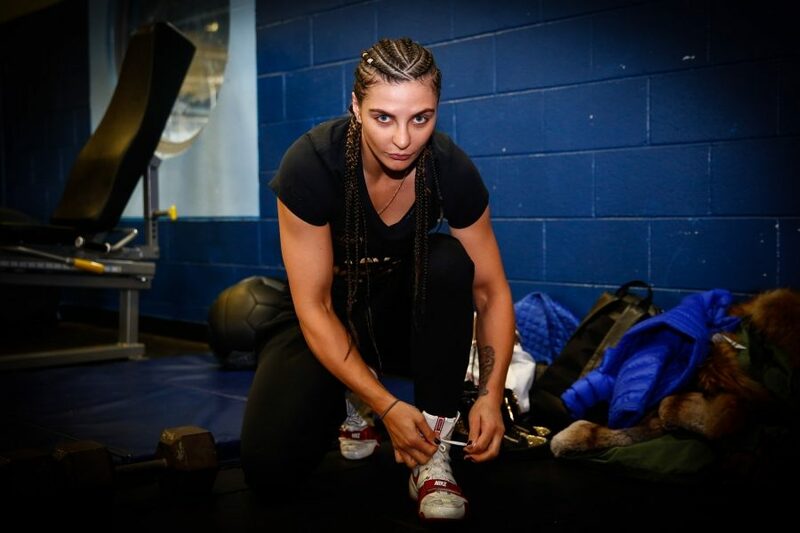 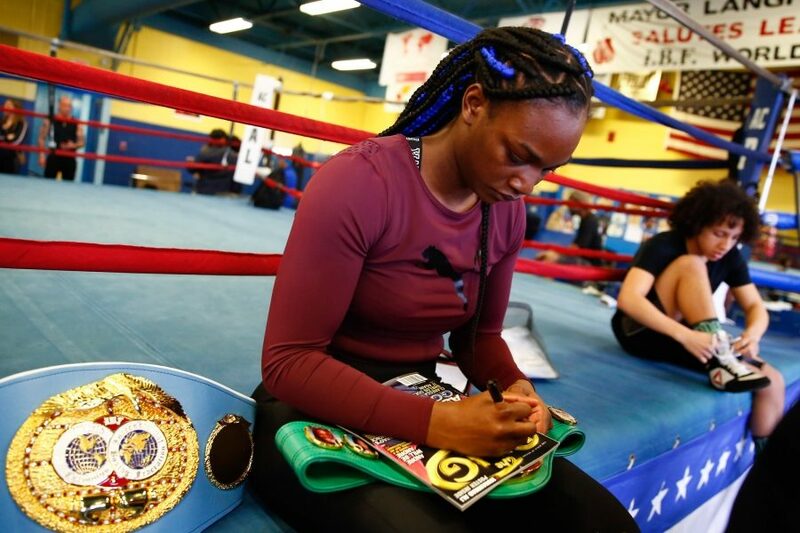 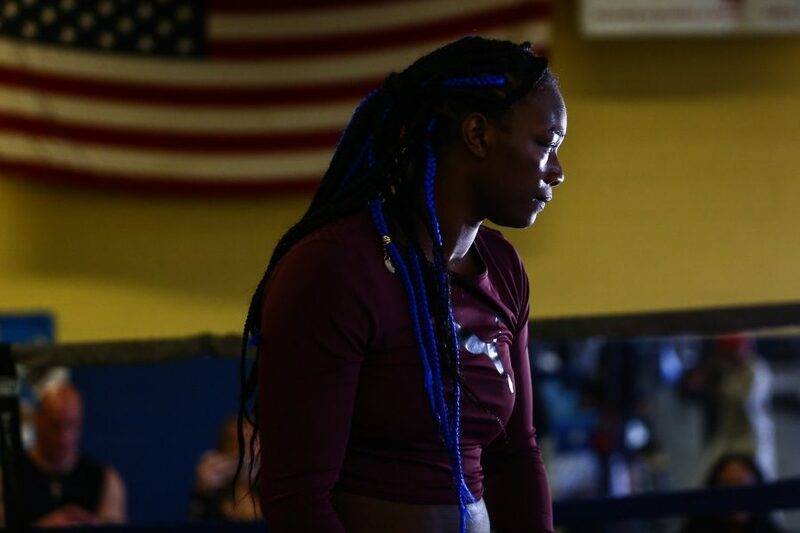 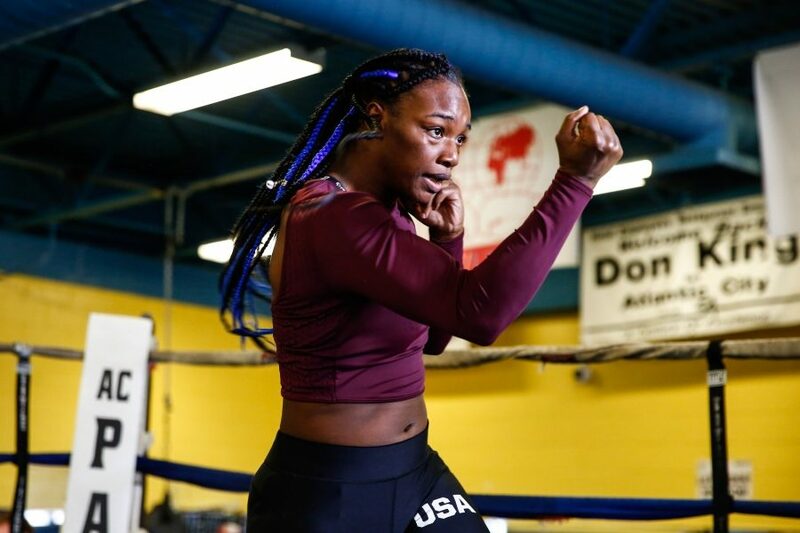 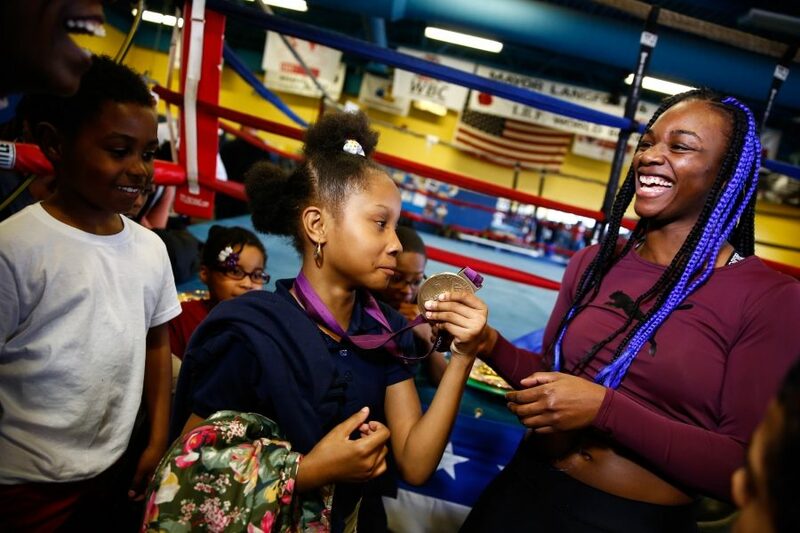 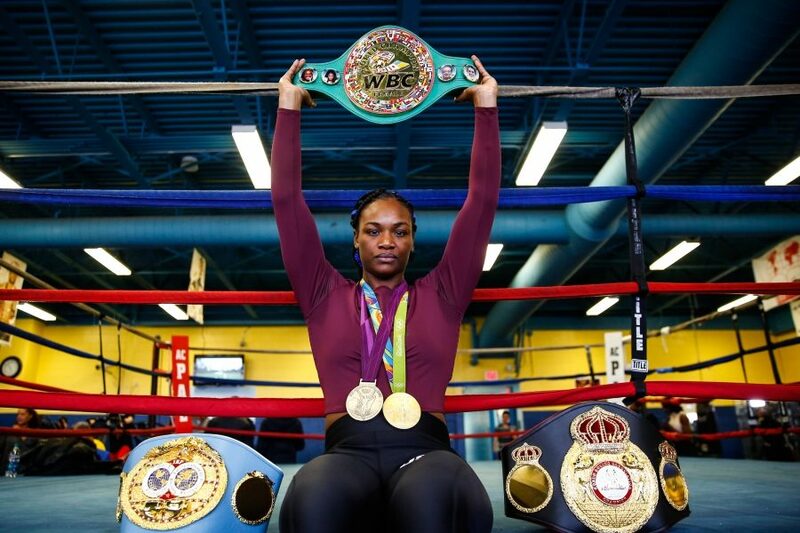 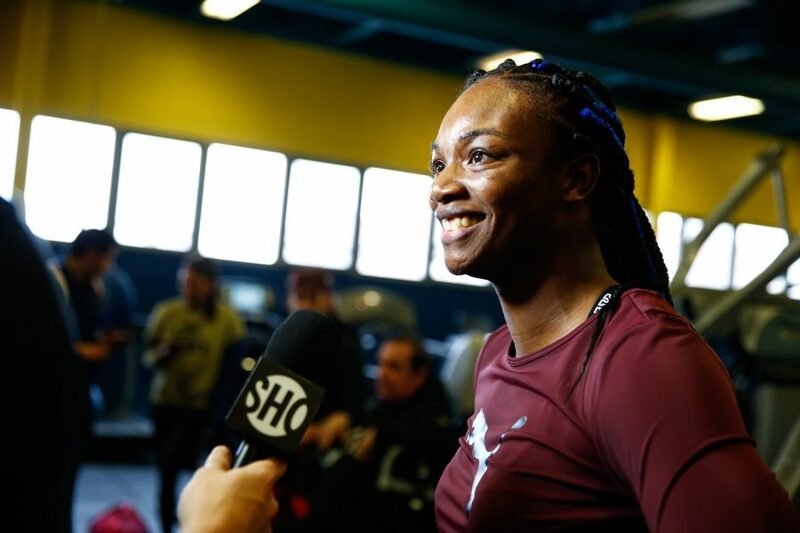 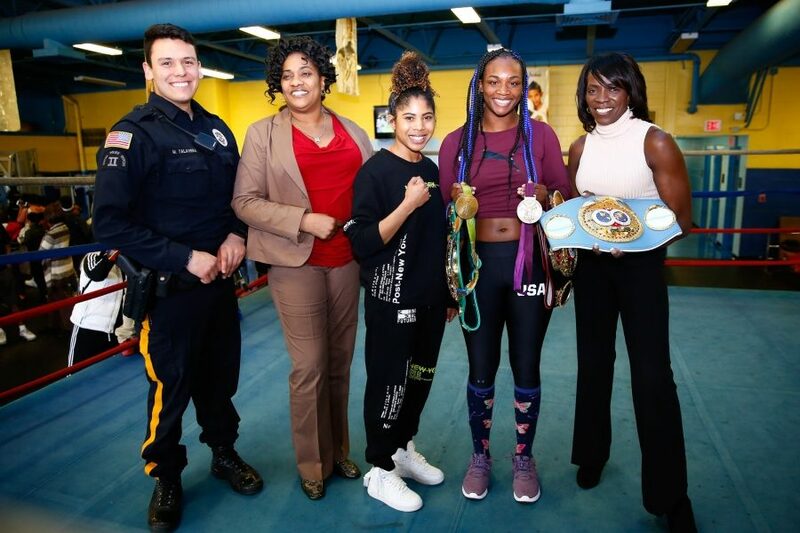 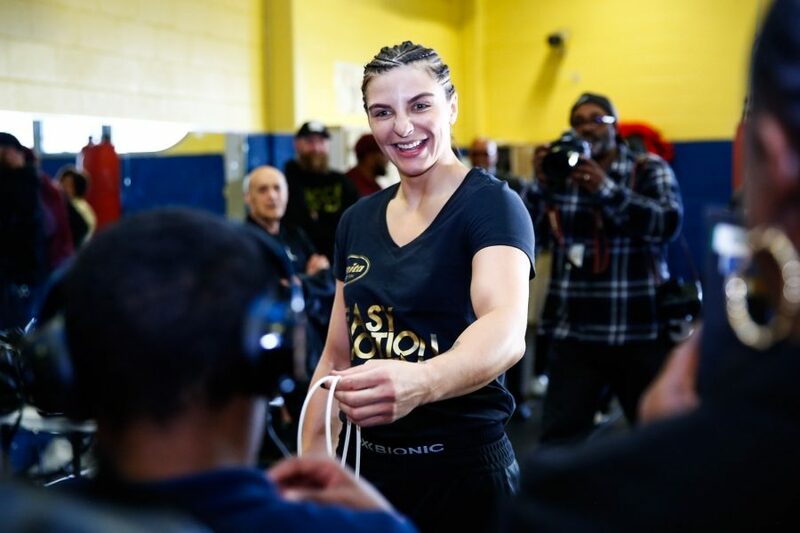 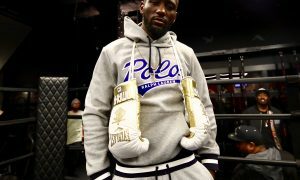 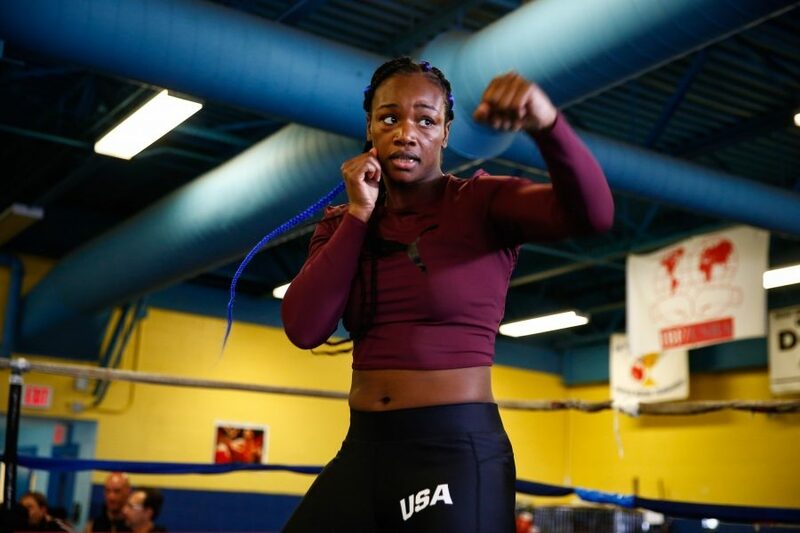 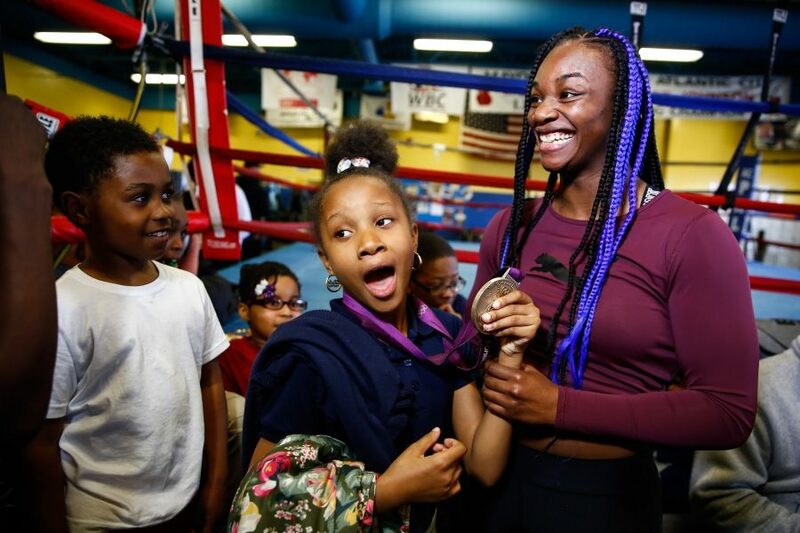 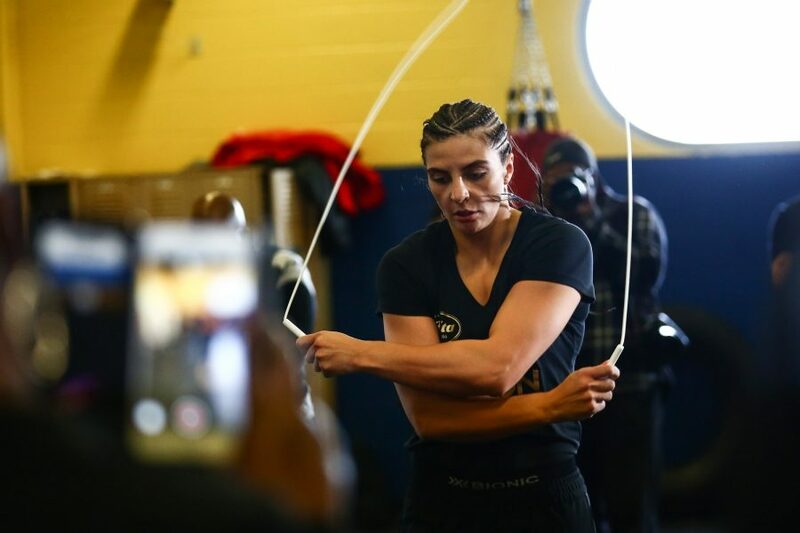 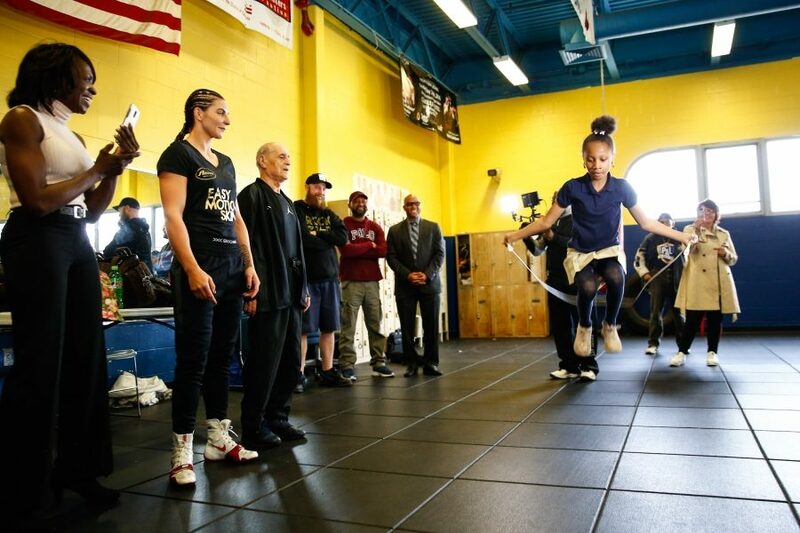 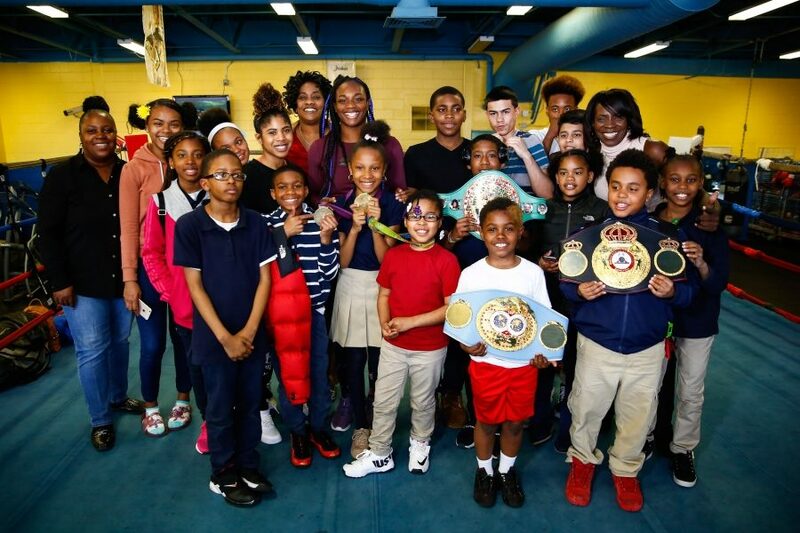 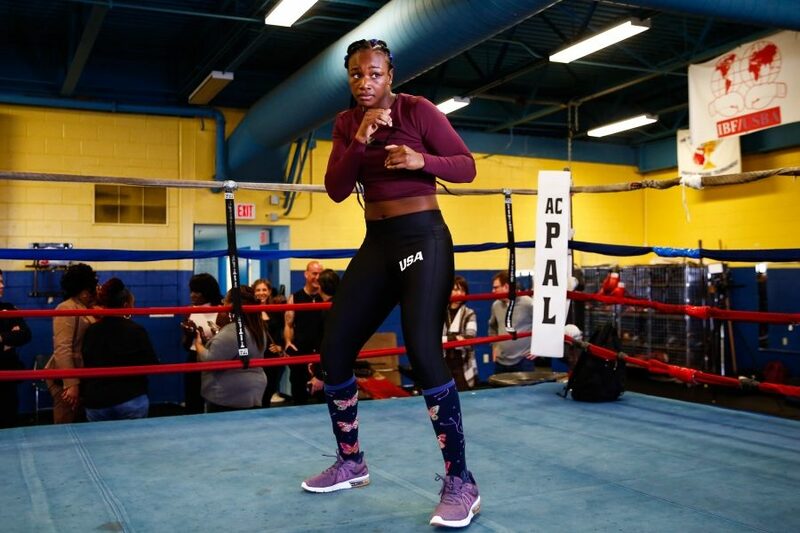 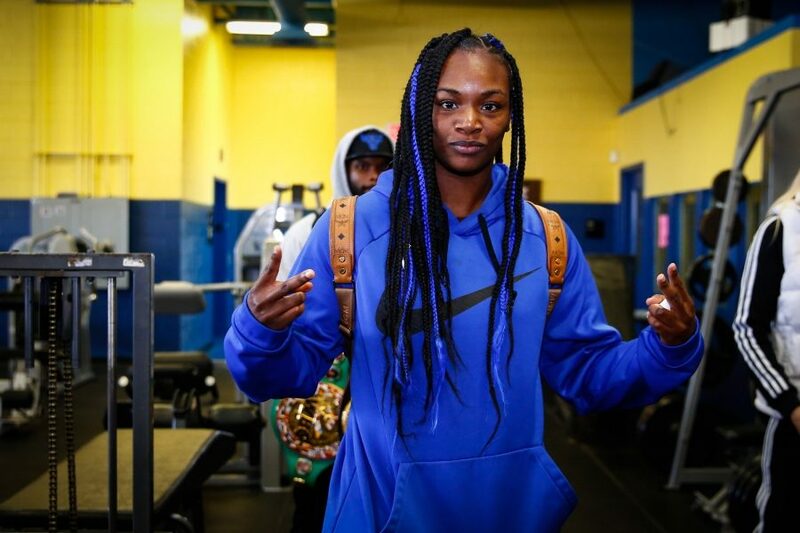 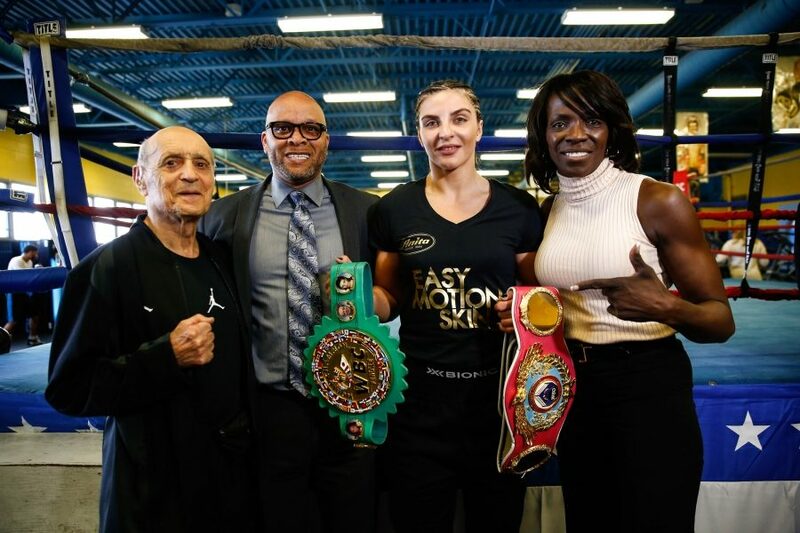 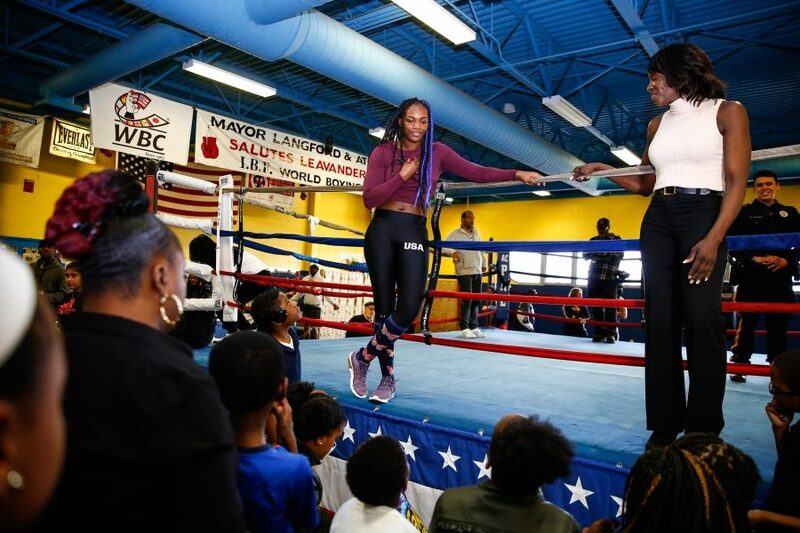 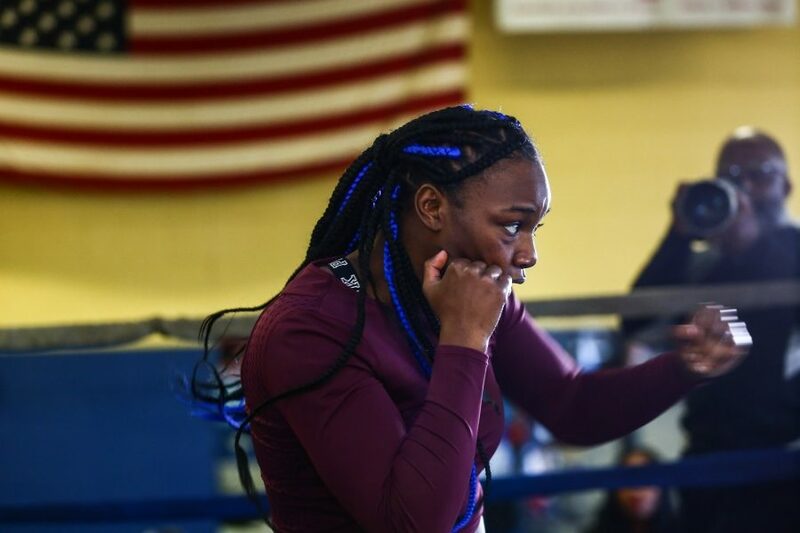 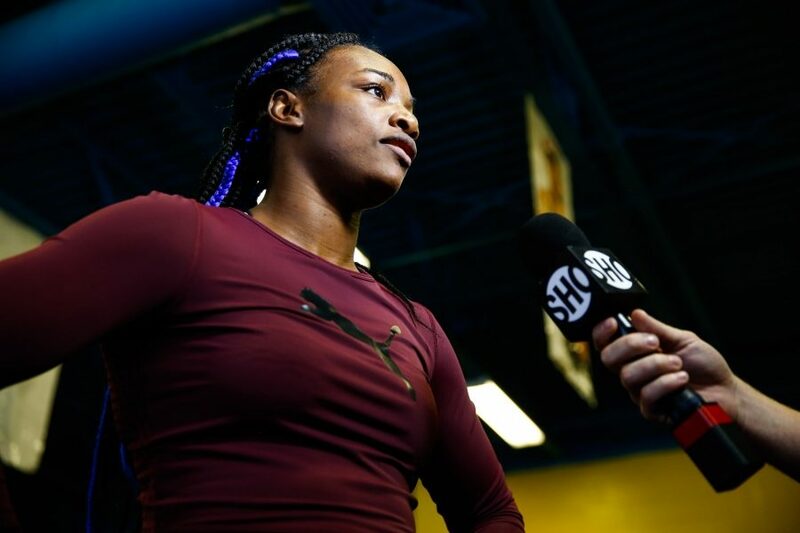 ATLANTIC CITY (April 11, 2019) – Undefeated middleweight champions Claressa Shields and Christina Hammer spent the afternoon giving back to the Atlantic City community as they met with local youth from the New Jersey Give A Kid A Dream organization and the Girls in Gloves boxing program at the Atlantic City PAL gym. 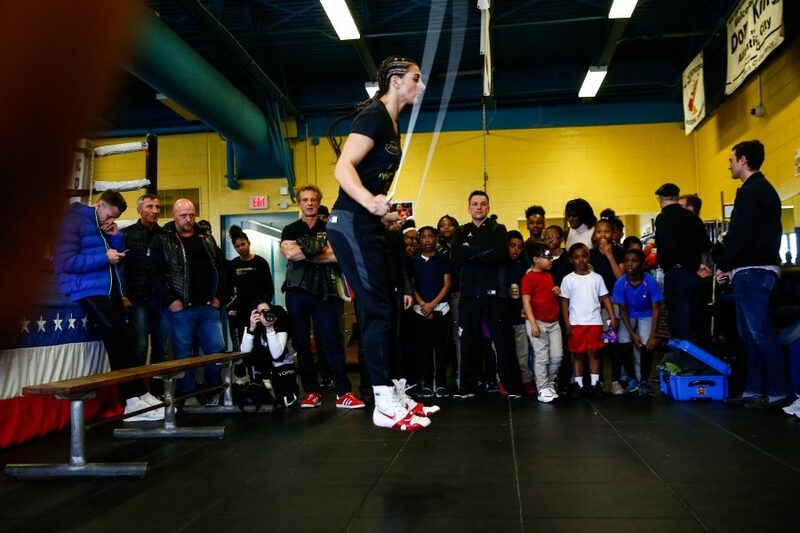 They spoke to the attendees about working hard, following your dreams and never giving up. 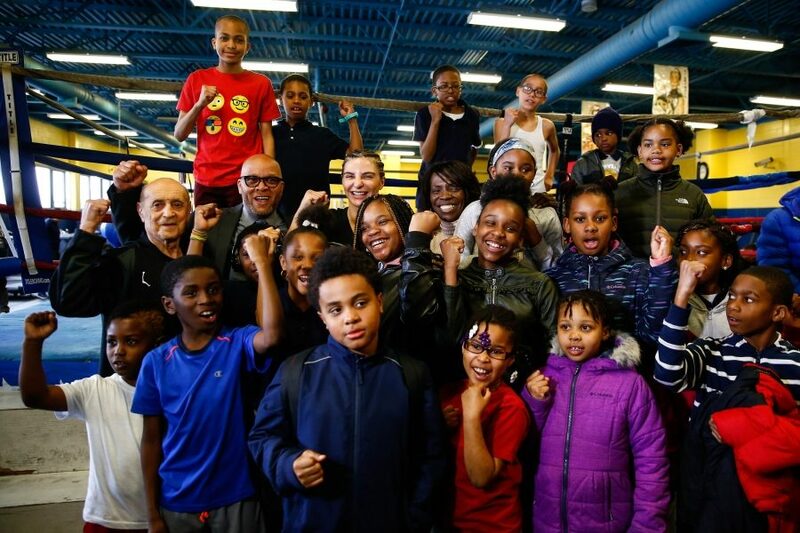 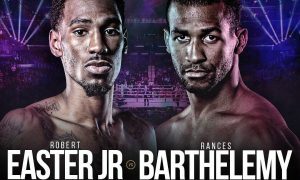 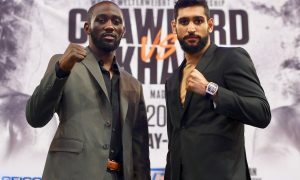 The main event combatants were also joined by the Mayor of Atlantic City Frank Gilliam and other local dignitaries.